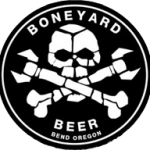 Yesterday, my wife asked me about Boneyard and whether or not we could fill up a growler with Girl Beer. She rarely craves beer, so I took it as an opportunity to go visit Boneyard for the first time. 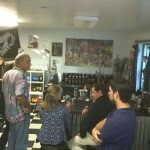 The short of it … good beer, good people, and on Wednesdays, an amazingly good deal! 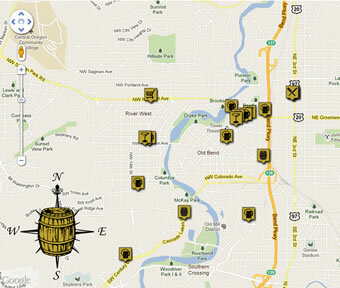 Every Wednesday Boneyard offers $6.00 growler fills. My wife and I showed up about 30 minutes to an early close (they posted on Facebook that they were closing early). 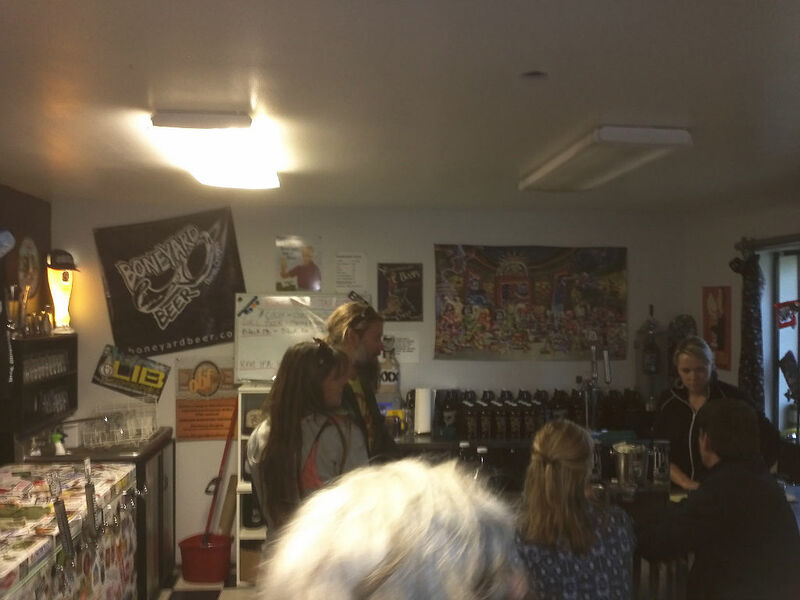 We were greeted by a group of 4 and the two servers with smiles and were promptly educated on what was available: Girl Beer, Black 13, and RPM IPA. Both my wife and I had the Black 13. It had been a long time for me, and she had never tried it. I think it was better than the last one I had. Roasty, not-too-hoppy, very good for the chilly, wet day. They filled my Deschutes growler (thumbs up on that one, Boneyard) with Girl Beer, and I bought a Boneyard growler of Black 13. 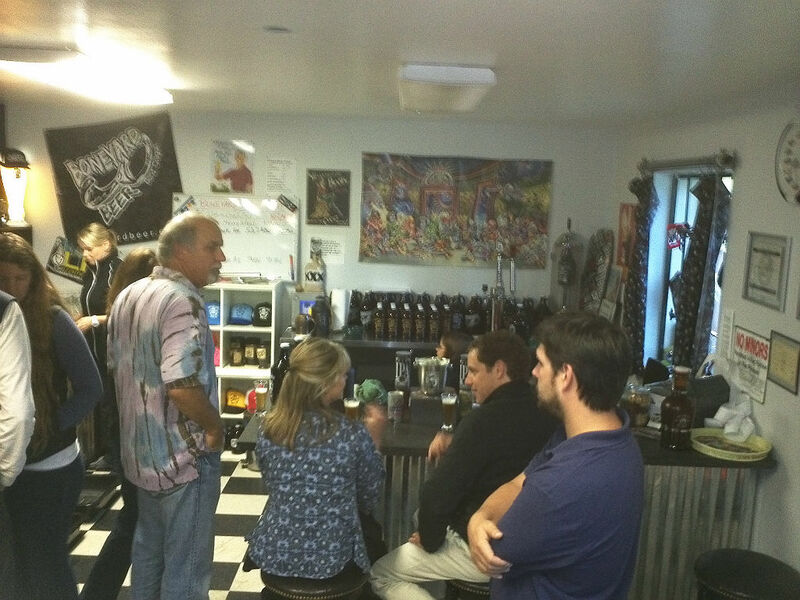 They got busy toward the end, so it got lively and positive in the little tasting room. 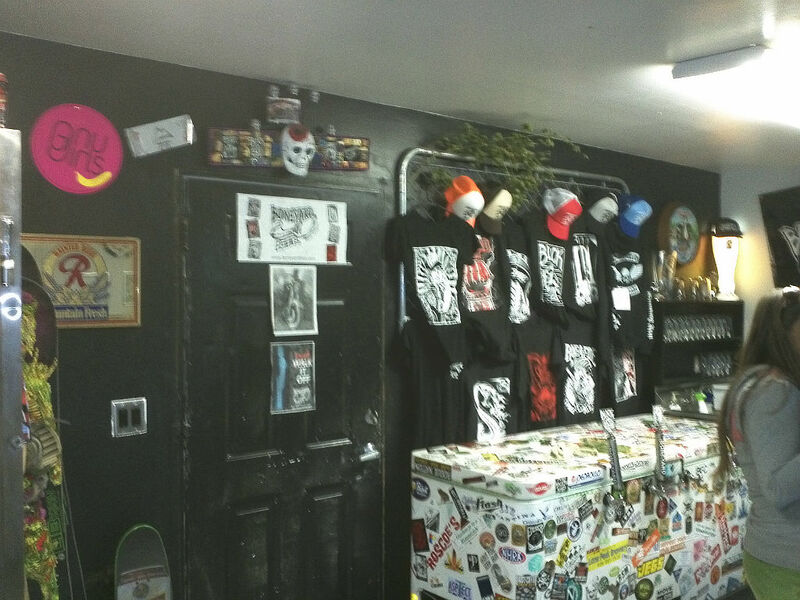 All in all, great people, warm atmosphere, good beer. What’s not to love? 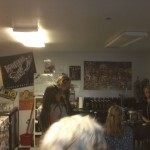 Boneyard Tasting Room – Swagtastic Swag!